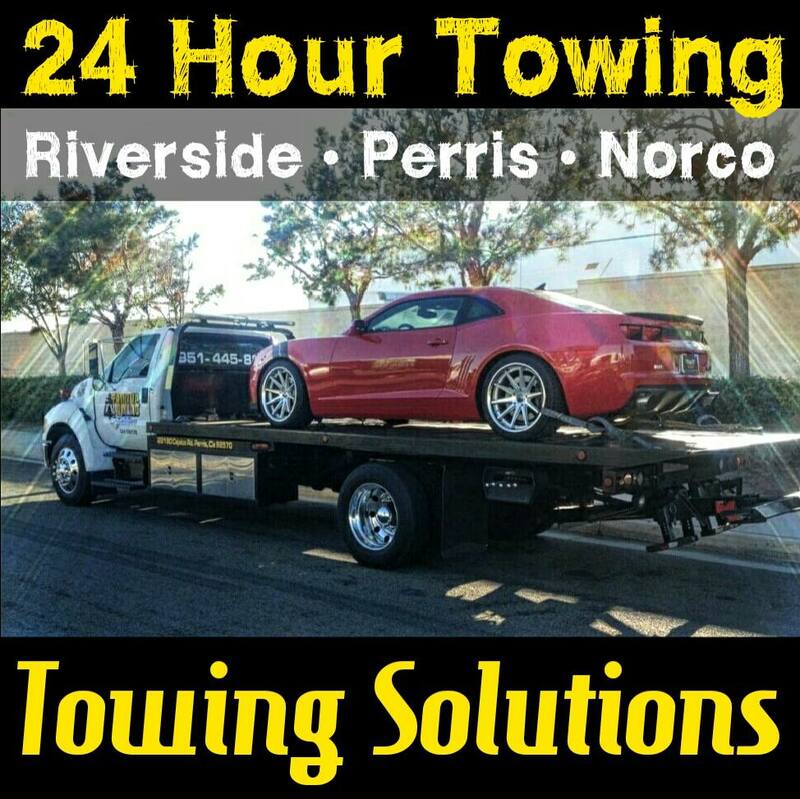 Towing Solutions offers an amazing 24 hour towing service to all the Moreno Valley residents. Being a dedicated 24 hour towing service means we will always be there to help you in your time of need. Day or night rain or shine give us a call at (951)445-8868 and a member of our team will gladly take care of you and your vehicle. Disaster can strike at anytime. Just because the sun sets doesn’t mean we are in the clear. Emergencies don’t stop when the sun goes down so we don’t either. 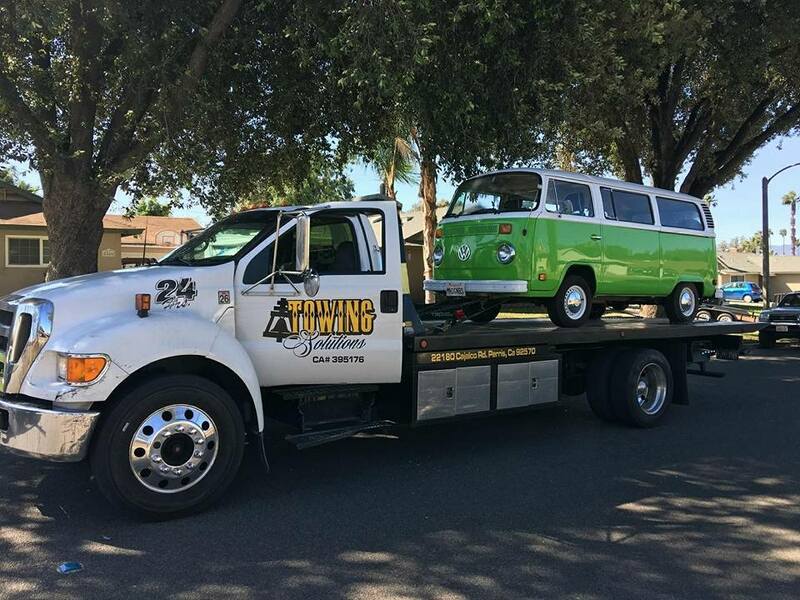 For quick response times, low prices and amazing customer service give Towing Solutions a call 24 hours a day 7 days a week at (951)445-8868. Being a family owned and operated business with over 30 years of experience gives our customers peace of mind knowing they have selected the right team for the job. Our extensive knowledge and hands on approach insures we can handle any job that comes our way. 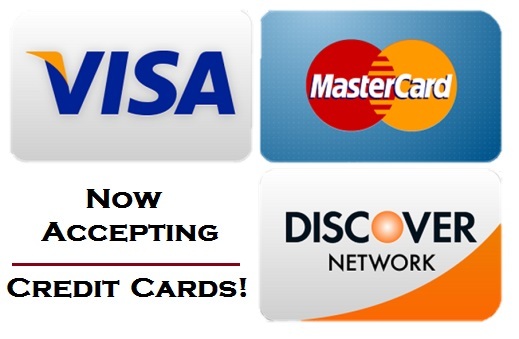 For more information about us, our business, or the services we provide please feel free to check us out on Yelp. See what our current and past customers have to say about us, our work ethic, and the services we provide. We highly encourage all of our customers to leave us an honest review on Yelp. We love our customers feed back and look forward to hearing from you. 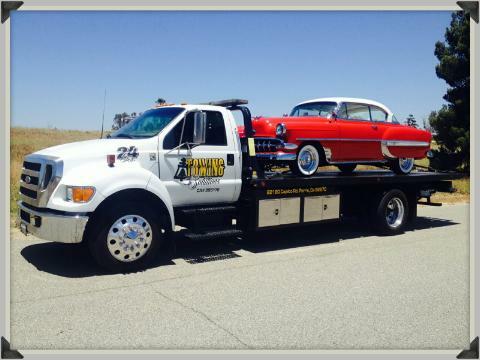 For all of your towing and roadside assistance needs please don’t hesitate to give us a call at (951)445-8868.